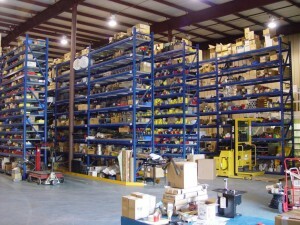 The largest selection of inventory in Southern Utah! We have too much to list! Call or come by any of our 4 locations and find the perfect item for you! The lowest rates on loans! We will buy yours items outright! We know money gets tight sometimes, and we are here to help you! The best price for your valuable items! 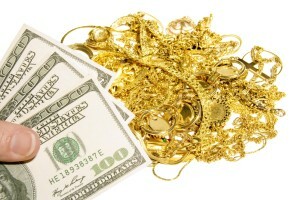 Our staff is trained in valuation, and will give you a realistic price… something you won’t find at any other pawn shop!